The Rotary Club of Gold Beach was founded on October 25, 1950 and is a very active service club. Each year every member of the Club is given the opportunity to participate in both community service projects and world service projects. Members may choose the projects or events that interest them most. They may invest as little or as much time as their schedule allows. This club has built up a solid membership core that has averaged 35 members for the past several years. This club and Rotary as a whole is very ‘family oriented’ and ‘fun oriented’. The club Board is constantly canvassing the community for ‘needs’ that may be addressed by the Gold Beach Rotary Club. All members are encouraged to bring real opportunities to the club for consideration. 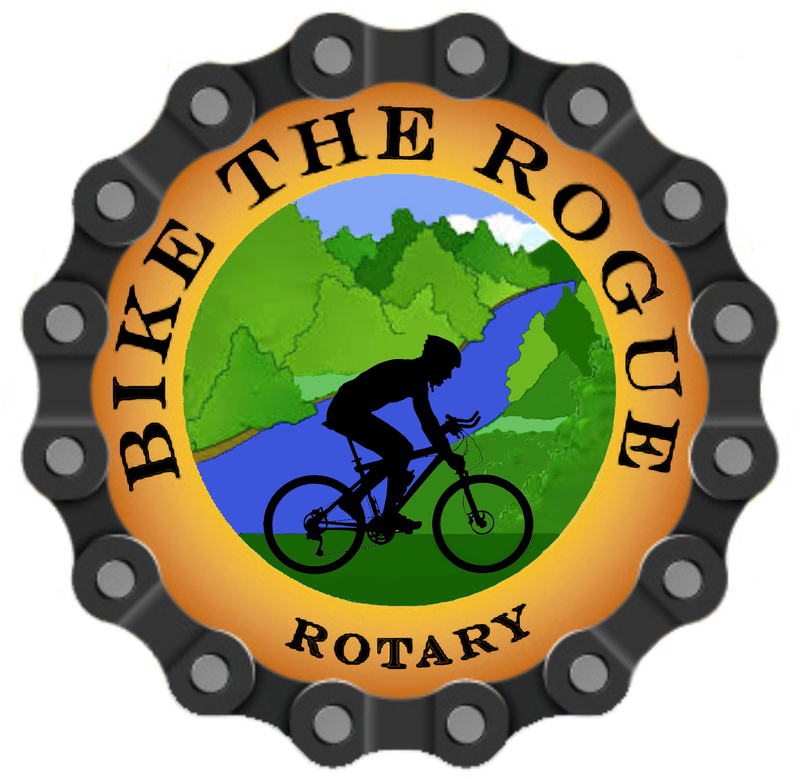 The Rotary Club of Gold Beach is comprised of many of the community leaders, business owners, and professionals who very much enjoy the fellowship of our weekly meetings and other social events. New members who are identified having energy, enthusiasm, willingness, and skills to further Rotary’s community-oriented goals are invited to join. Rotary Club members include a cross section of the Gold Beach community leadership. The Rotary Club of Gold Beach places emphasis on education, scholarships, and health. Participation is the key to maximizing the Rotary Experience. 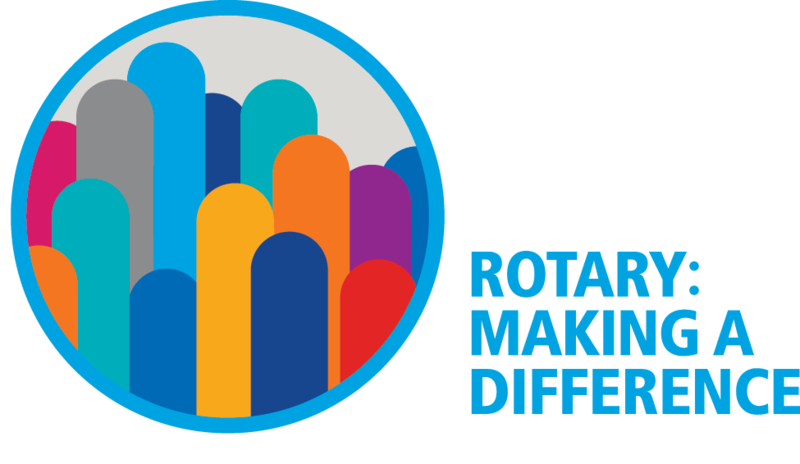 Many members have developed a true ‘passion’ for all things Rotary – from supporting local projects and developing youth, to supporting world service projects such as eradicating polio throughout the world or providing fresh water to a small village in Ghana, West Africa. The Rotary Club of Gold Beach is a club of individuals who are deeply involved in the Gold Beach Community. Annual monetary contributions to the community typically exceed $20,000. Annual hours of manpower contributed to the Gold Beach community averages greater than 500 hours. The Rotary Club of Gold Beach meets at the Gold Beach Senior Center located at 29841 Airport Way from noon to 1pm each Wednesday. Lunch is provided by the Senior Center at a cost of $10.00 per meal. Visiting Rotarians are always welcome. The Rotary Club of Gold Beach Board meetings are held monthly currently the third week of each month during our regular club meeting.